Birdsboro Pharmacy should be your first port of call when you need help or advice with all things health and wellness related. 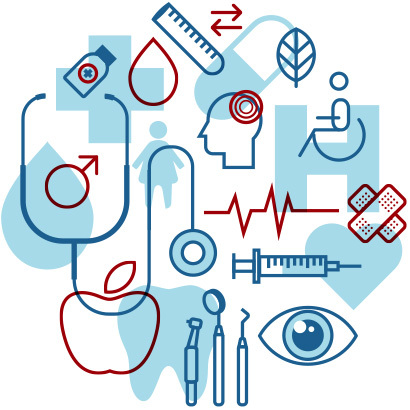 So much more than just another high street drugstore, we offer a wide range of wellness products, medical equipment, up-to-date advice, educational classes and of course prescription refills. We greet everyone who comes through our doors with the same respect, courtesy and welcoming manner, and we are always available for a confidential chat about any health concerns you may have. We are committed to creating a community of happy, healthy individuals here in Birdsboro and we aim to be your chosen destination for all of your pharmaceutical needs. Don’t have time to come on over? There are plenty of other ways to get in touch and find out how we can help. We look forward to talking to you! 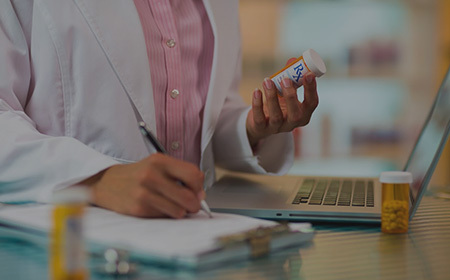 We electronically manage your prescriptions, reducing delays and errors. If you’re using different pharmacists for your refills, it makes more sense to have them all in one place, so why not transfer them all to us and save yourself time and money? 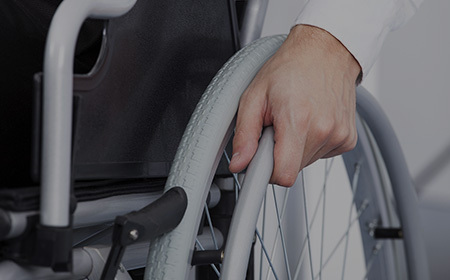 Our full range of durable medical equipment can help improve the quality of life of those suffering with mobility issues. From wheelchairs and walkers to canes and commodes, stop suffering in silence and talk to a member of our caring team today.? Protect your health, and the health of the ones you love, with immunization. 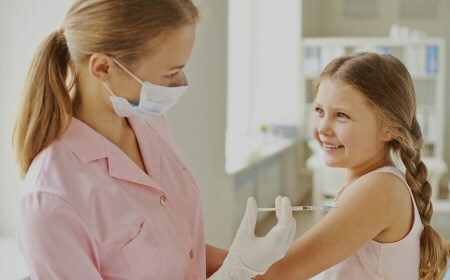 Birdsboro Pharmacy’s certified pharmacists can administer various vaccines to help prevent common diseases and keep you in optimum health. 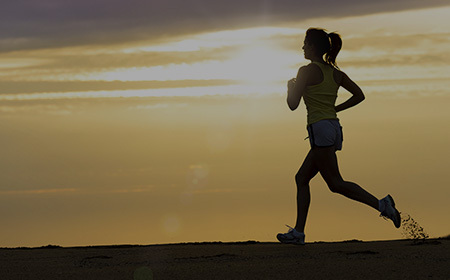 Achieving a healthy lifestyle can be easier said than done, but with Birdsboro Pharmacy by your side you’ll stand a far better chance of succeeding. We offer an array of herbal and natural goods as well as educational classes to help you live better, for longer.